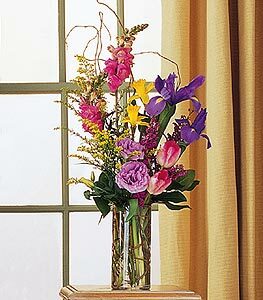 Substitutions of an arrangement and container of similar value may be made in the unlikely event that your selection is unavailable. 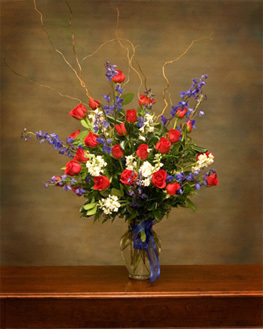 Same day delivery for all orders placed before 2pm Monday through Saturday or before noon on Sunday. 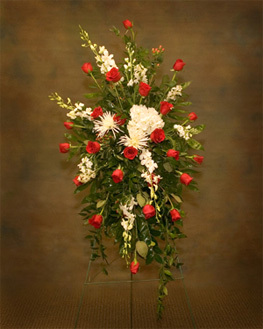 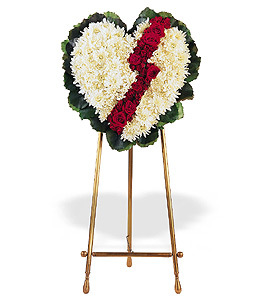 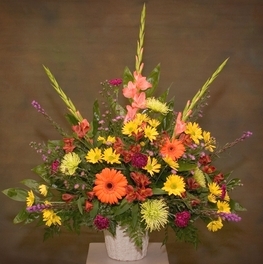 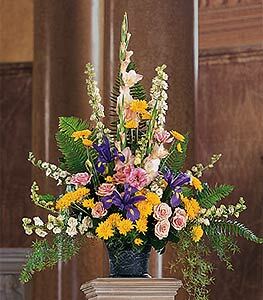 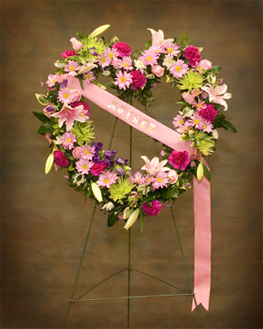 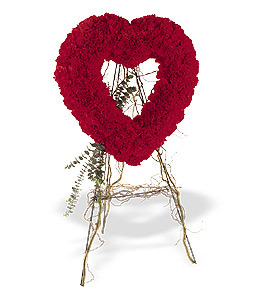 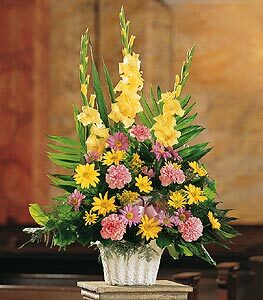 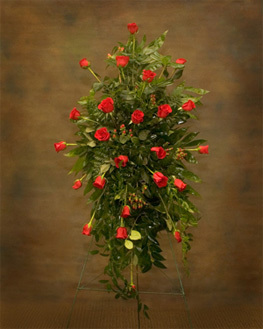 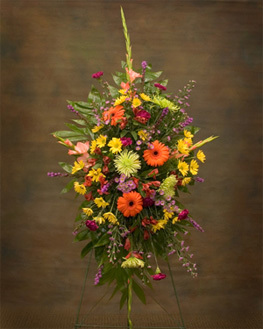 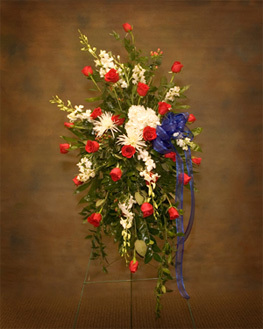 For personal assistance or if you are a not for profit organization please call our floral specialist at (615) 559-4060.